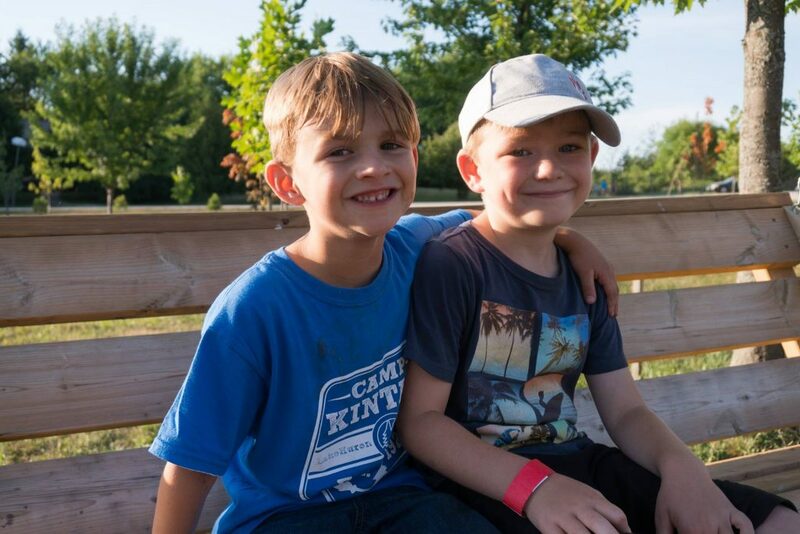 Why Register at Kintail? All kids need a break from technology! 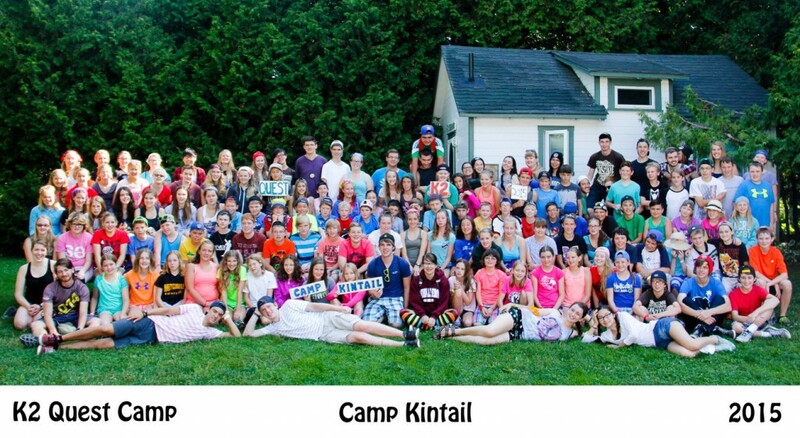 Be a 2010 Camp Kintail LIT!